1. Southern Pecan coffee from PJs. Mmm good. And huge coffee cups for drinking. 2. 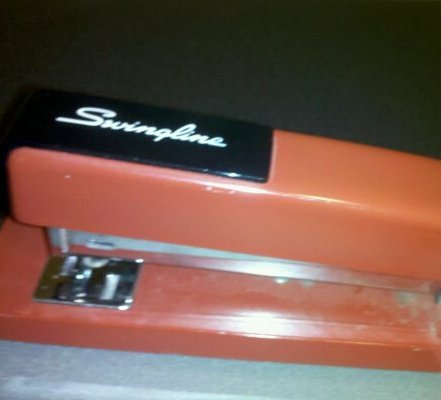 Staples, thumbtacks, scotch tape, and other magical things that make offices work. My life and desk would fall apart without them. Especially sticky notes, those glorious things that color my life with semi-permanent reminders and labels. 3. The number 3 for its mystical properties and for forcing me to think of a third thing to be grateful for every time I do gratitudes. The number 3 keeps me mindful of what’s in life.